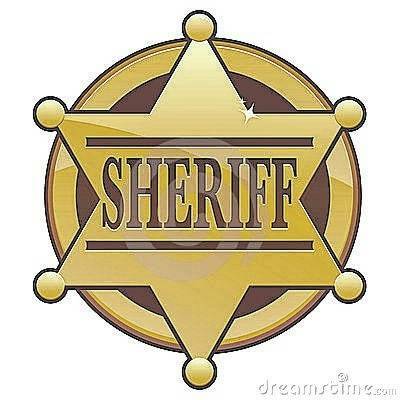 MARENGO — Morrow County Sheriff’s Office deputies responded Thursday night to Dollar General on an aggravated robbery that had just occurred. A masked male entered the store at 4162 State Route 229 just before closing time, brandished a handgun, and demanded cash from the employee. The man obtained the cash and no employees were harmed. The suspect is described as a white male, 20-30 years old, 5-foot-4 to 5-foot 6 inches tall, with a medium build. He was dressed in dark pants, a dark hoodie with an Under Armour emblem, a black mask, gloves and sunglasses. The first responding deputy arrived on scene within two minutes of being dispatched. The sheriff’s office was assisted by the Delaware County Sheriff’s Office’s tracking K9. If anyone has information regarding this crime, contact the dispatch center at 419-946-4444. Tips may also be sent privately via their Facebook page or emailed to the Detective Bureau at mcsointel@morrowcountysheriff.com.